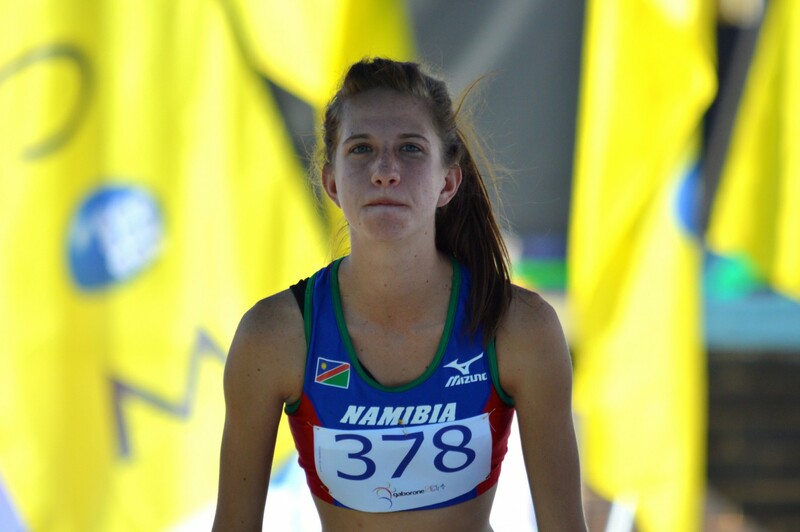 Namibia’s athletes are yet to win a medal at the Commonwealth Youth Games currently under way in Samoa, albeit two track and field competitors came ever so close during the second day of competition on Tuesday. In the women’s high jump competition, Siranda Horn just missed out on a podium position after coming in fourth. She cleared 1.65 meters with her best attempt, 9 cm short of the bronze medal place that went to Paige Wilson (1.74m) of Australia. The English pair of Niamh Emerson (1.80m) and Adaora Chigbo (1.77m) took the first and second place respectively. Nico Horn was just as unfortunate as the youngster from Windhoek had to settle for fourth place after a promising performance in javelin throwing. His best throw was measured at 61.78 meters. The winning throw came from Mohd Hadeesh Mohd Hadeesh of India with an incredible distance of 79.29m, more than 10 meters better than second-placed George Davies of England (68.23m). The third place went to Australien Luke Giacca (67.91m). After her 11th place over 50 meter butterfly on Monday, Sonja Adelaar came in 13th over 100 freestyle (59.93 sec). Lucy McJannett (55.34) earned Australia another gold medal ahead of South Africa’s Erin Paige Gallagher (55.61) and fellow Australian Shayna Jack (55.67).